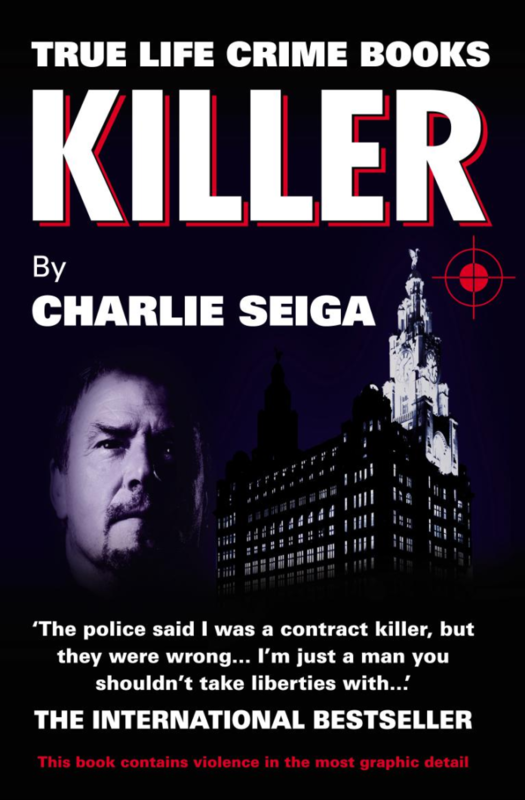 Killer by Charlie Seiga is an autobiography about a man who was considered to be one of the most dangerous and most successful villains in Britain. Killer was written while Charlie was in prison awaiting trial for a brutal murder that he says he did not commit. 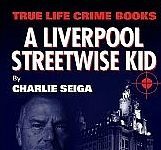 Born in Huyton, Liverpool in 1940 to a well-respected family, Killer follows Charlie’s life from a young boy turning to a life of crime to being on trial for a brutal contract killing (that he did not commit). 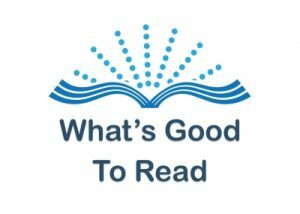 He tells stories from his life from petty theft to safe cracking, wage snatches, armed robberies, brutal violence and murder to corrupt policemen and judges. Overall, this is a very well written, gripping and totally absorbing read into the life of a real-life villain. He is very frank and honest about the crimes he has committed and although he doesn’t regret anything he has ever done he is proud of the fact that he always had a code of honour (not like today’s “plastic gangsters” as he calls them). He has never hurt the ordinary man on the street and is a big believer in people having manners and respect for other people that is sadly missing from today’s world (whether you are a criminal of not). You will have to read the book to judge for yourself if he is guilty of the contract killing of a nasty piece of scum gangster that he was found NOT GUILTY when it went to trial. As he seems to be honest and frank about the other crimes he has committed, I for one, believe him when he says he didn’t do it but that is up to each individual reader to decide. 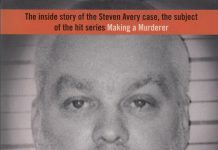 Reading this fantastic and true account of his life growing up and the crimes he freely admits to that he was never convicted of will give you an insight into what his character is like and will help you make up your mind on his innocence or guilt. A great thrilling, interesting and enjoyable read full of shocking violence. I would highly recommend reading Killer. 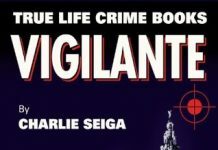 For more information about Charlie Seiga and his books visit www.truelifecrimebooks.com. Killer is available to buy from Amazon here.